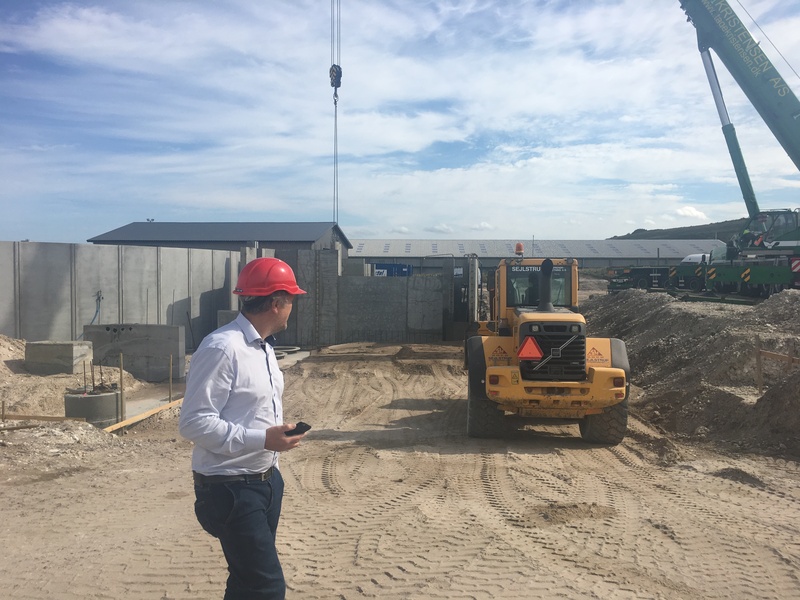 Construction of Sashimi Royal in Denmark is approaching is final construction stage. The complete structure for the largest grow-out tank every built for is now in place. In the coming weeks the remaining building structure and installations will be completed. Sashimi Royal is on track for production start over new years and for introduction of the first yellowtail kingfish every produced in the Nordics. 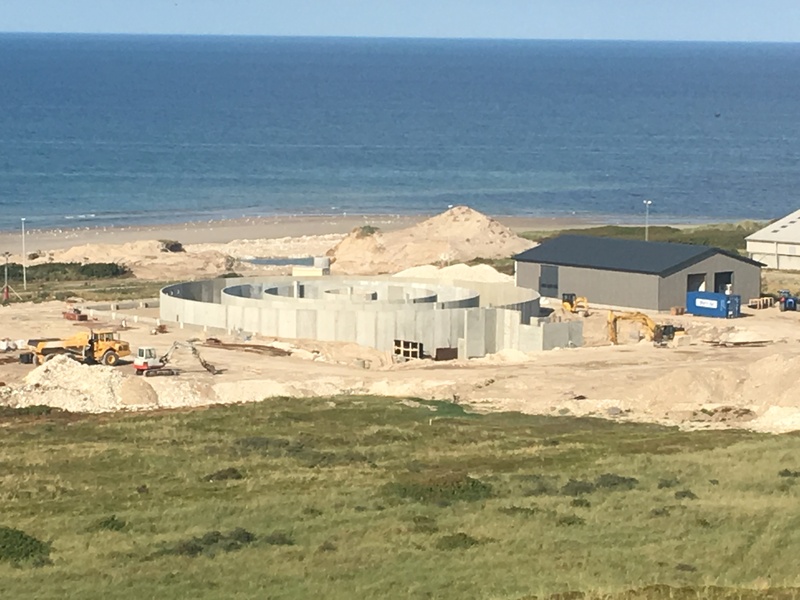 Meanwhile, the ground work at Fredrikstad Seafoods in Norway is progressing into its final stage. 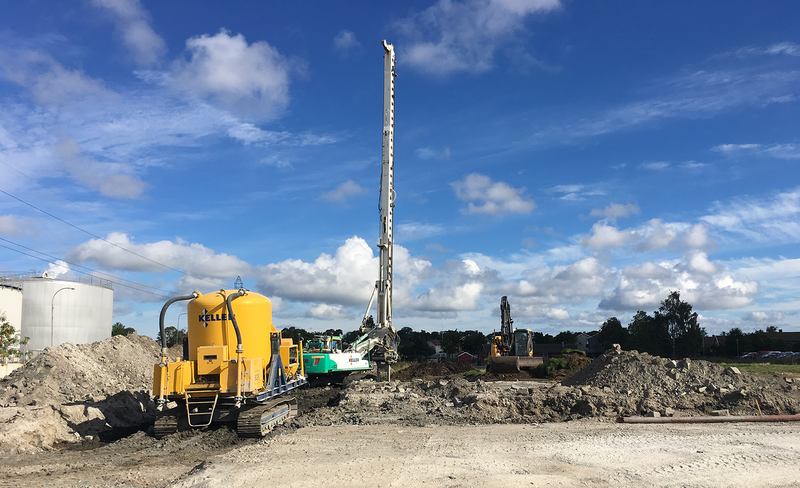 Large foundation rigs have been working to stabilize the ground conditions for two large tank structures. The production capacity in Fredrikstad will be double that of our Sashimi facility and will be the worlds largest salmon grow-out facility when it goes into production. Nordic Aquafarms is dedicated to an environmental agenda. Our process designs will enable the lowest impact of any salmon production today.